Welcome to Artventurers Cramlington, Ashington and Blyth! 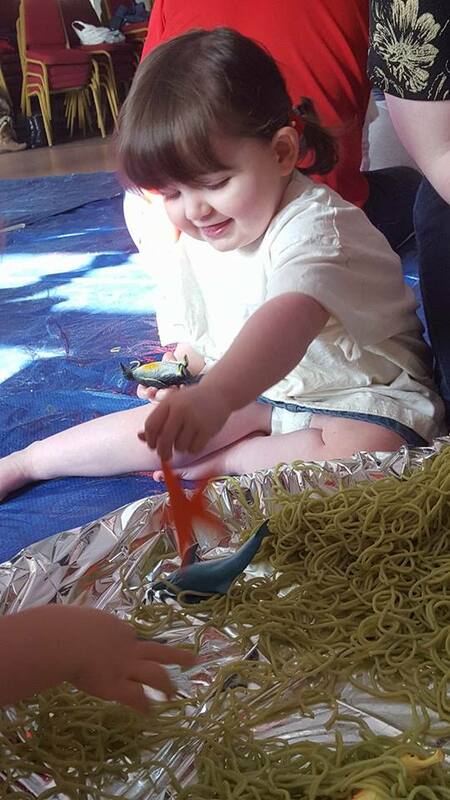 Hi, my name is Collette and I am really excited to be bringing ARTventurers classes, parties and events to Cramlington, Blyth, Ashington and surrounding areas! 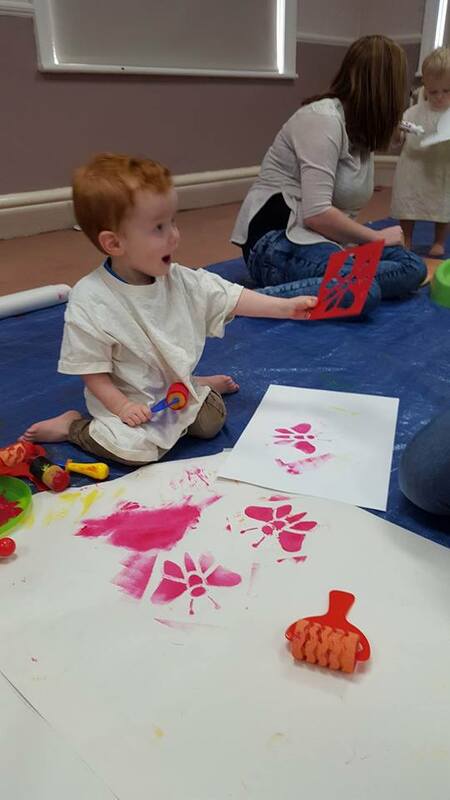 Come along and join in the fun at Artventurers in Cramlington, Blyth & Ashington! Having Fun at ARTventurers Cramlington, Blyth & Ashington! Its a great time to be an ARTventurer!!! 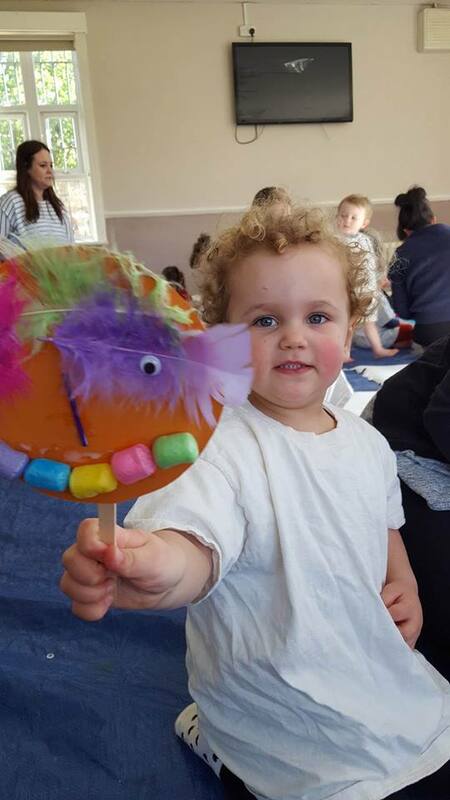 Creative fun for children of all ages!! Where you can find us and when!! 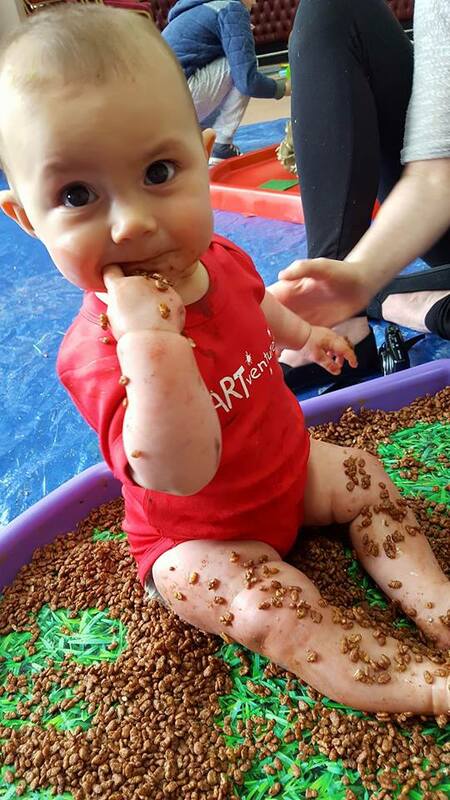 Award winning baby class, toddler class and messy play in Cramlington and Morpeth!! Copyright © 2019 Artventurers Cramlington, Blyth & Ashington. All rights reserved.